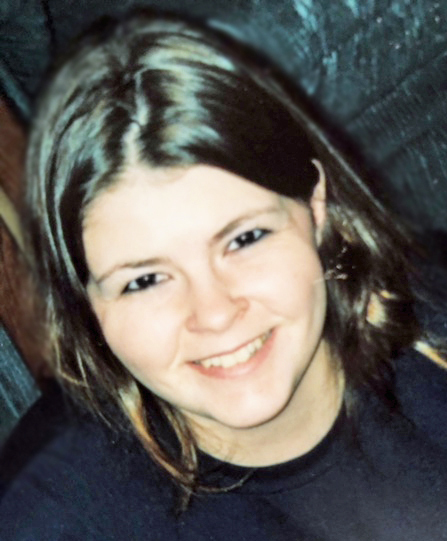 Kelly Marie Alcock, age 35, passed away on Sunday, November 4, 2018 at her residence. She was born on April 2, 1983 in Buffalo, New York, to John A. and Susan M. (Parsons) Alcock. Kelly is survived by two daughters, Selina Alcantar and Susie Alcantar, both of South Bend; one son, Alex Alcantar of South Bend; and two brothers, John Alcock II and Ian Alcock both of South Bend. Funeral services for Kelly will be held at 7:00 pm on Monday, November 12, 2018 at Palmer Funeral Home—River Park Chapel, 2528 Mishawaka Ave., South Bend, IN. Lynn King will officiate. Friends may visit with the family from 6:00-7:00 pm on Monday, prior to the service at the funeral home. In lieu of flowers, expressions of sympathy Kelly may be donated to Riley Children’s Hospital, 30 S. Meridian St. Ste 200, Indianapolis, Indiana 46204-3509. Online condolences for the family can be left at www.palmerfuneralhomes.com.